Tart Granny Smith green apples are the main attraction in this nic salt from VGOD. 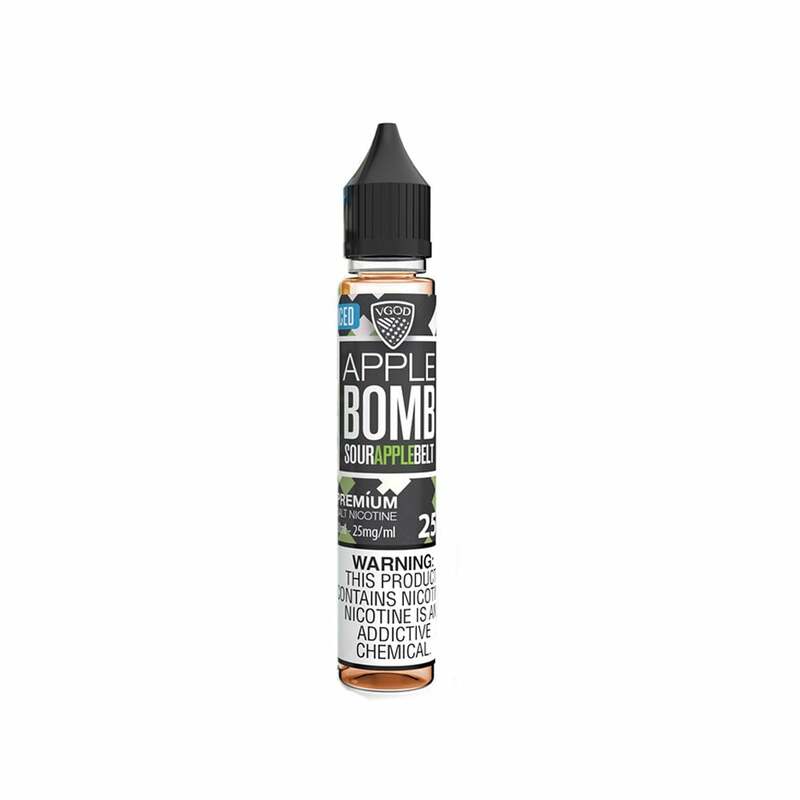 Sour green apples are balanced out by sugary green apple candy in this mouth-watering vape juice that's made even better with a fresh, icy menthol finish. Love this stuff. A little tart to give the sour apple flavor mixed with the "icy" sensation provide a decent throat hit.